Kipper card 22 – Military Person. When this card appears somebody in uniform may be involved. From militaries to waiters everyone who wears a uniform is depicted by this card. It can also be a sign of a dominant, obstinate and squared character. This is as well the card for authorities. 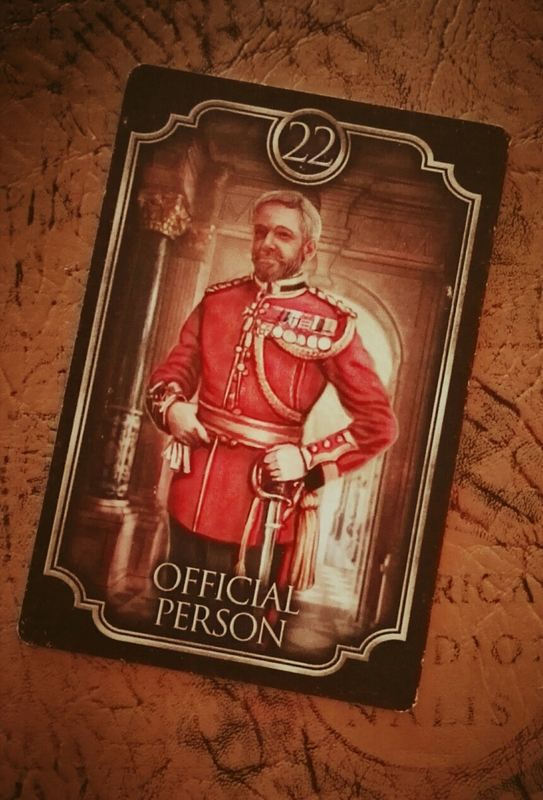 Card 22 serves as a confirmation that the events shown in the surrounding cards will definitely happen. Previous postKipper card 21 – Living Room. Next postKipper card 23 – Court House.